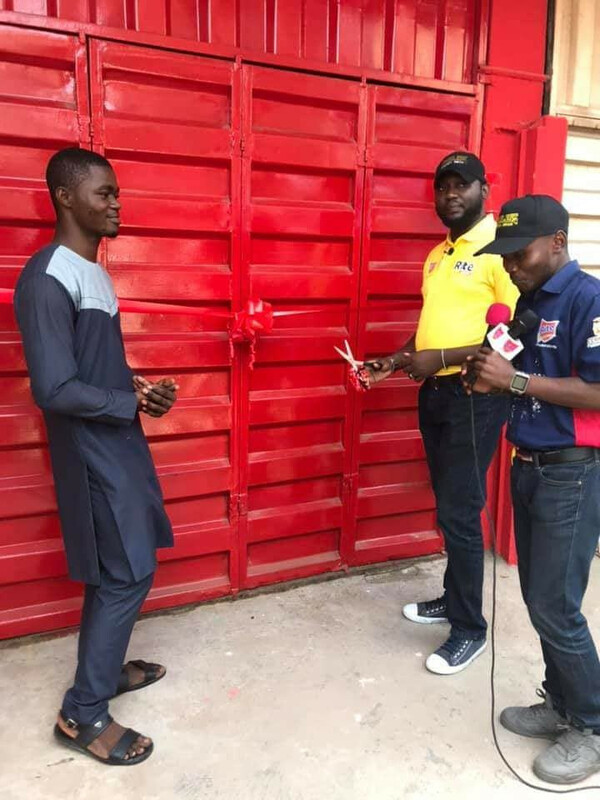 In August 2018, Ugochukwu Ibere, a Gala seller moved people to tears by his actions when he spotted a group of prisoners in a van stuck in traffic and decided to help. His story was shared on social media and his act of kidness warmed him up to so many Nigerians. 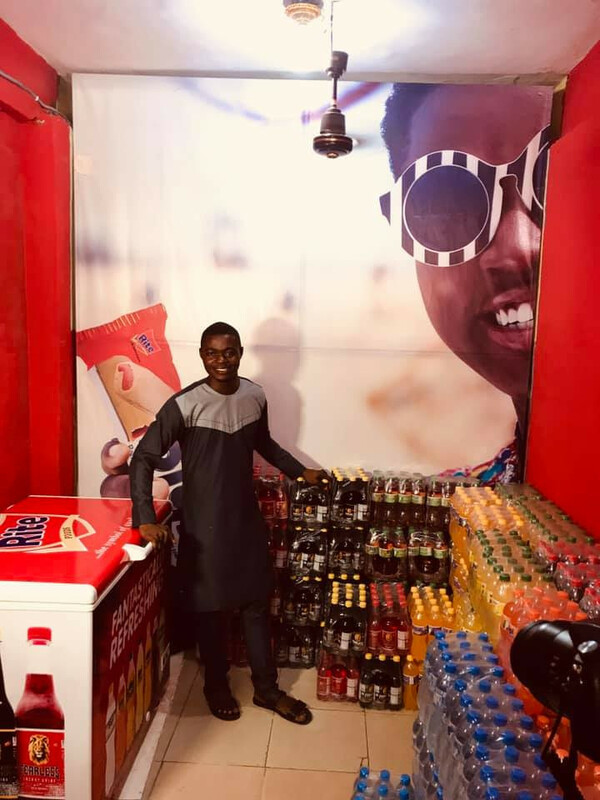 Today, Ugochukwu who was once a prisoner as well, opened a distribution store where he will be selling gala and other grocery items in bulk to retailers. About 6 months back, we meet Ugochukwu, a street hawker giving out his wares to prisoners in traffic. His act of generosity was so touching, we opened our hearts and wallets to him. For the first time, we gave him hope of his dreams becoming a reality as generous donations were made to him from all over the world. 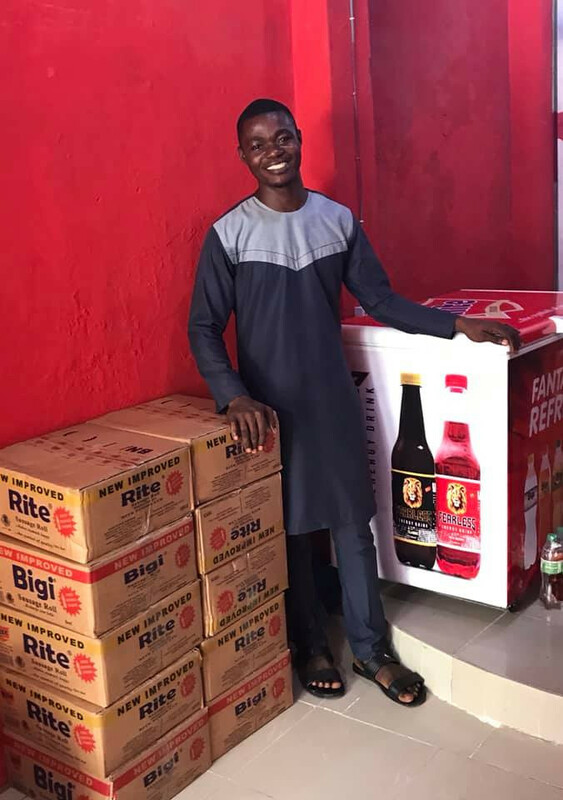 Today, thanks to Rite Food Limited, #Galaboy has become Ugochukwu Ibere Stores! 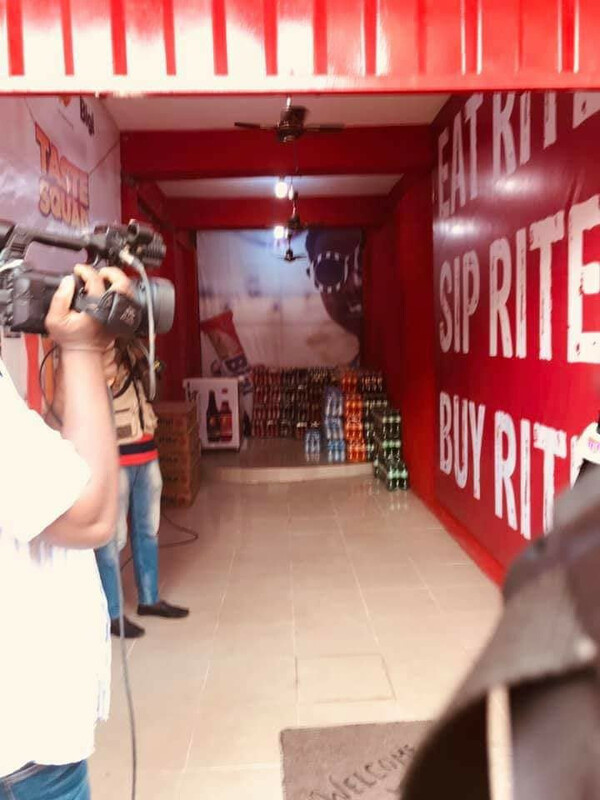 Rite Foods has opened a store for him, fully stocked with Rite Foods products - Sausage Rolls, Sodas drinks, energy drinks and bottled water, ALL FREE for the period of the contract! FREE! FREE!! FREE!!! Wow it's really good to be good..
One good turn deserves another. Not the people you help that will pay you back, sometimes GOD almighty would send others to help your children if not you directly. Is good to always be kind to people you think needs help.